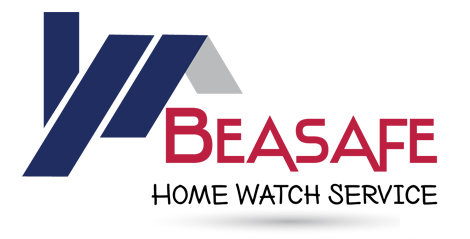 Beasafe Home Watch is a pay as you go service with no contracts. We believe in very few “Extra” charges. Our inspection process covers everything that is imperative to watch your home. We do not perform monthly inspections as a lot can happen in 30 days. Most insurance companies require that someone be in your home on a regular basis to avoid the vacancy exclusion that is in most Florida policies. Meet with contractors, pest control, or any other necessary service providers. Serve as security alarm notification agent. Manage and take care of problems for owners who rent their homes. Accordion shutters $20 per window. Clean out spoiled food in fridges after power outage $50.